 The Georgia Bulldogs and the Oregon Ducks have canceled their 2015-16 home-and-home football series, the Athens Banner-Herald has reported. The two schools agreed to the series back in 2006. Georgia was scheduled to face Oregon in Eugene on September 5, 2015 and host the Ducks in Athens on September 10, 2016. UGA Athletics Director Greg McGarity and Oregon AD Rob Mullens mutually agreed to terminate the contract. One of the concerns for Georgia was the length of travel to and from Oregon. The Bulldogs made a trip like that in 2008 to Arizona State and will make a similar one this week to Colorado. McGarity, who spent the last 20 years with the Florida Gators, will probably follow their model of non-conference football scheduling. One upper-level BCS team (Georgia Tech), one mid-level BCS team (i.e. Buffalo), one low-level BCS team (i.e. New Mexico State) and one FCS team (i.e. Georgia Southern). The Pac-10 (to be named Pac-12) is expanding with the addition of Colorado and Utah in 2011. The increase in conference teams means that some are more likely to schedule mid-level BCS schools and FCS schools to fill out their slate.